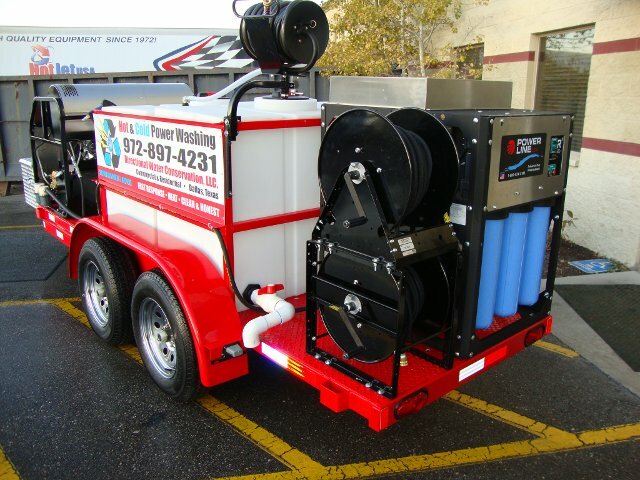 Start a Pressure Washing Business! 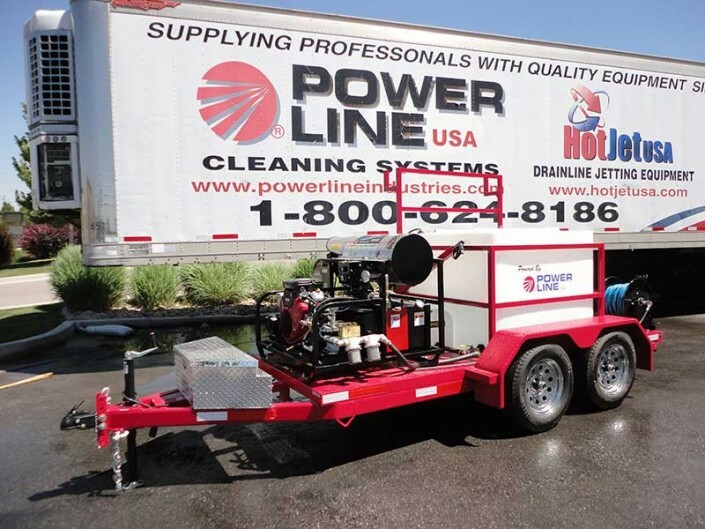 A Pressure Washing Business presents endless job opportunities. Check out some of the applications where you could put your business to work. 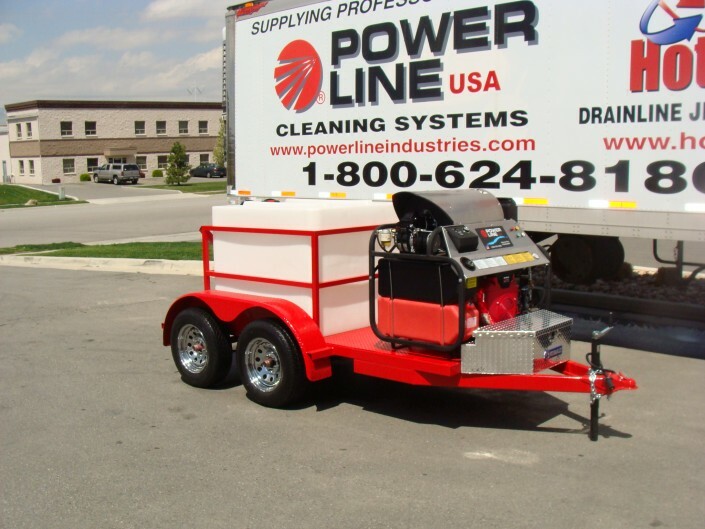 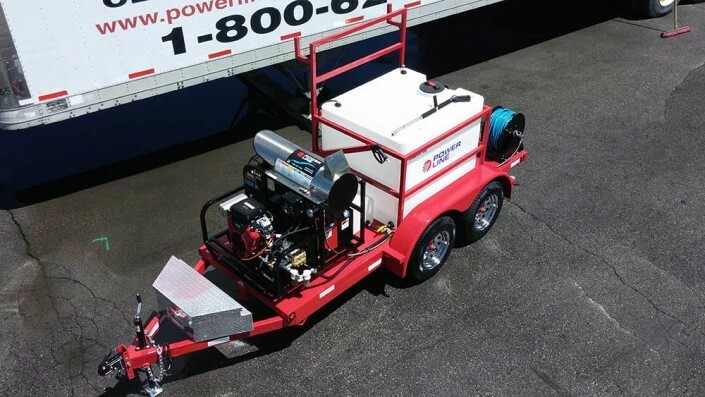 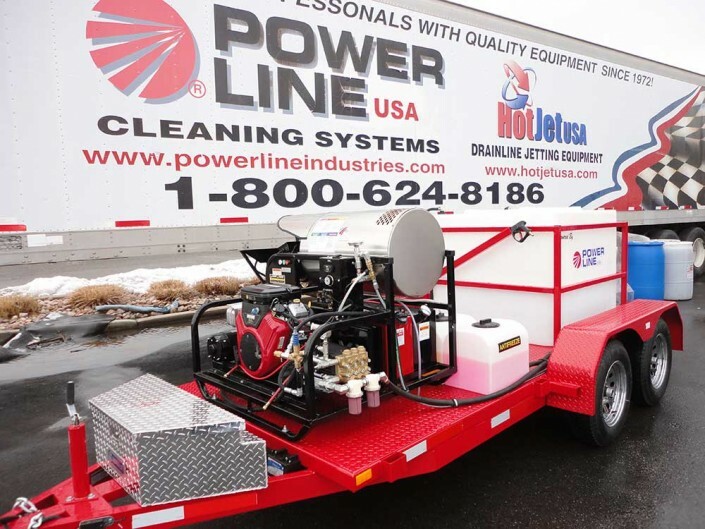 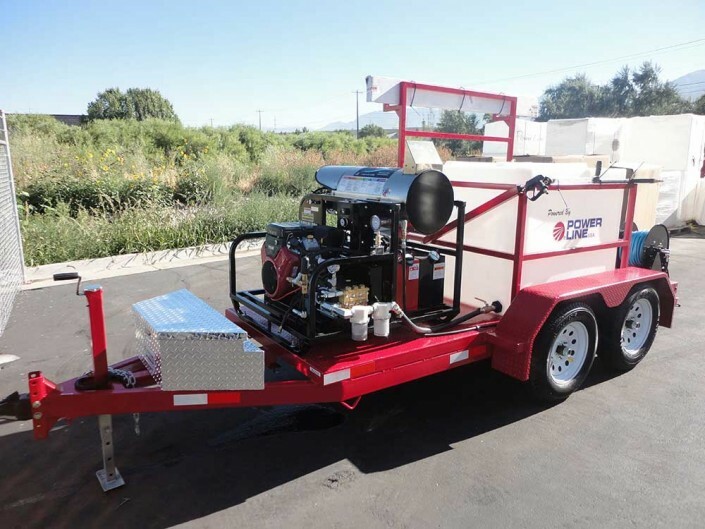 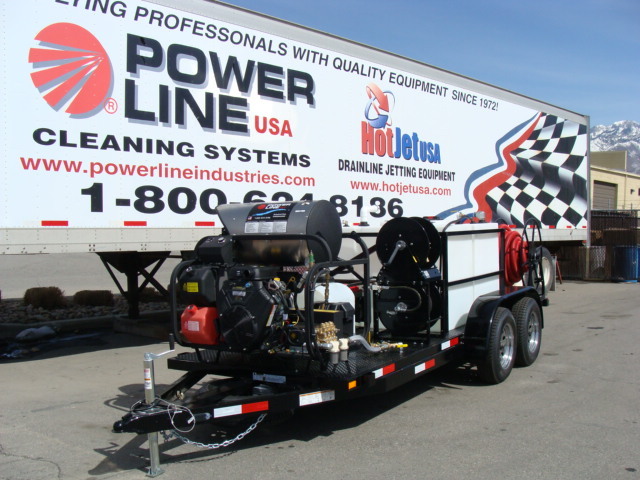 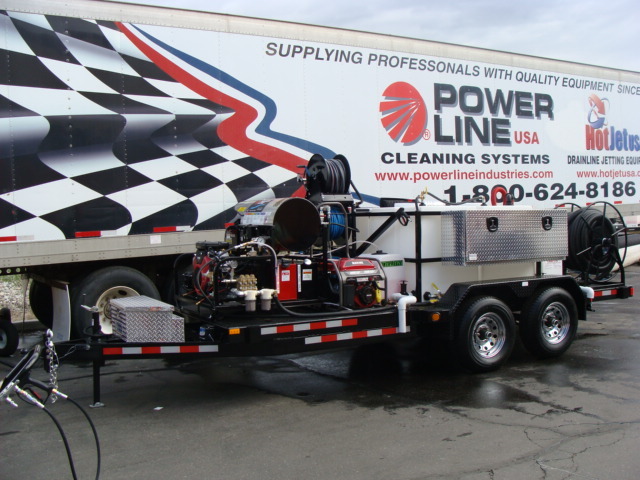 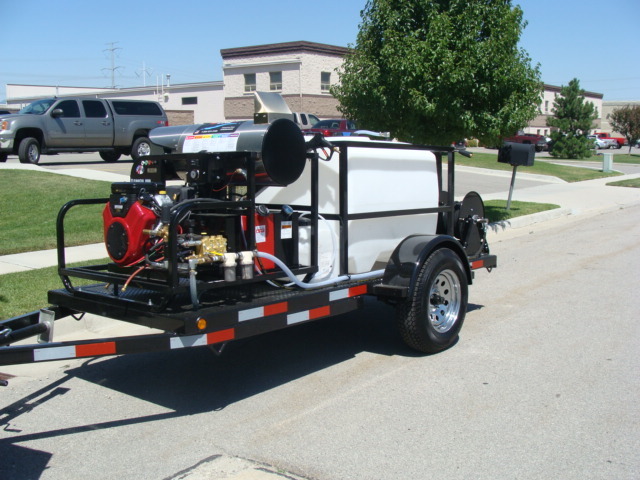 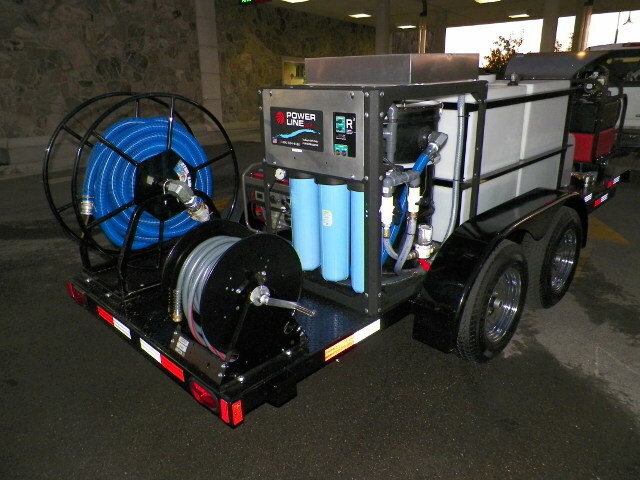 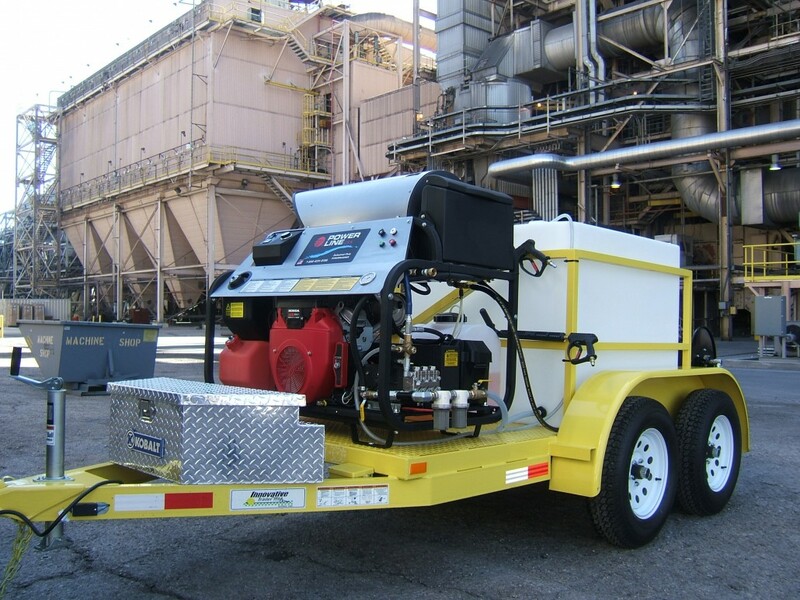 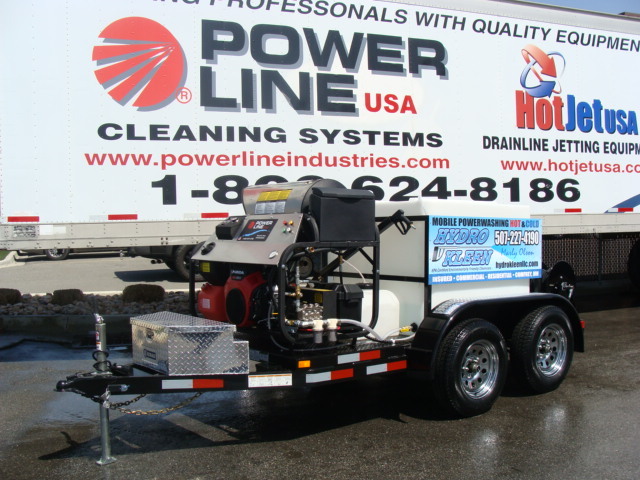 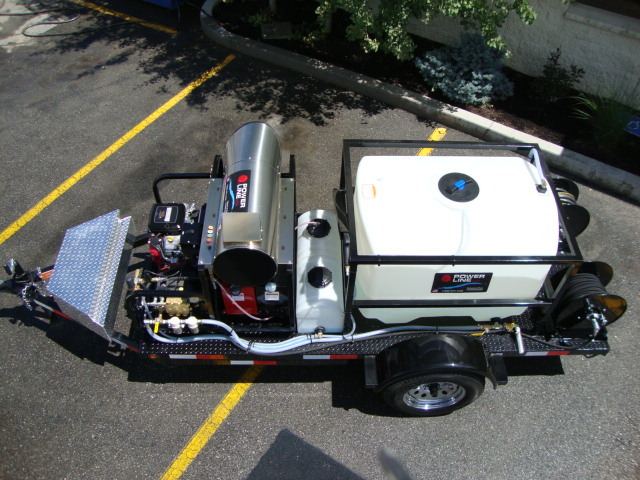 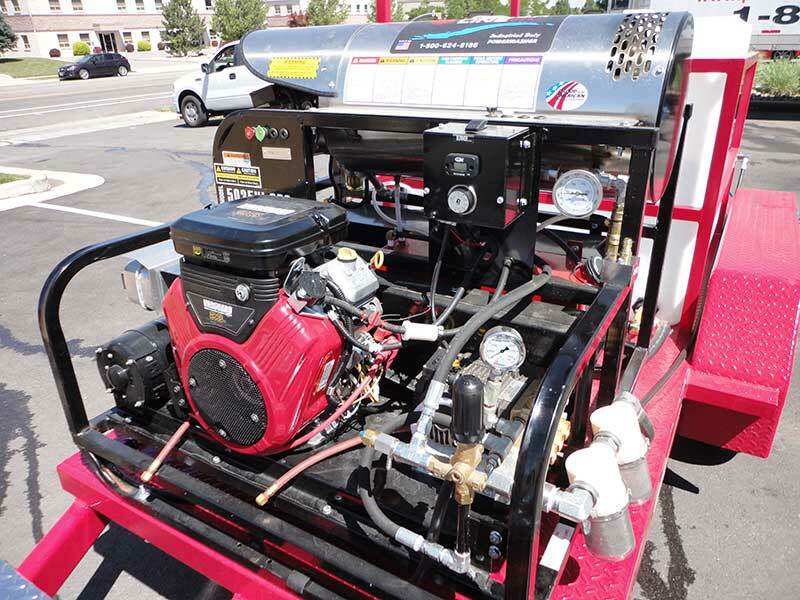 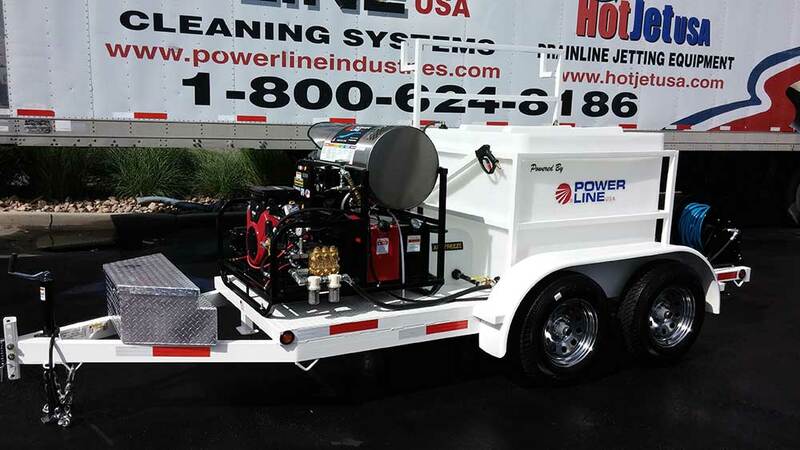 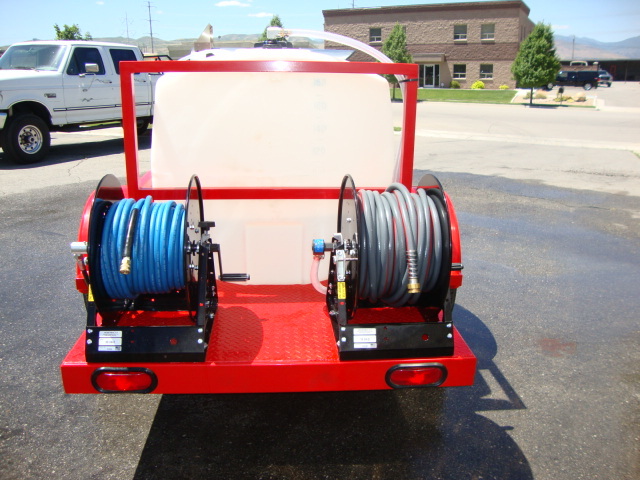 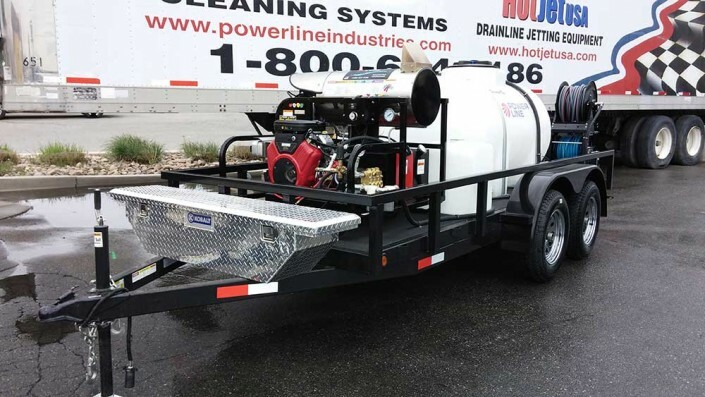 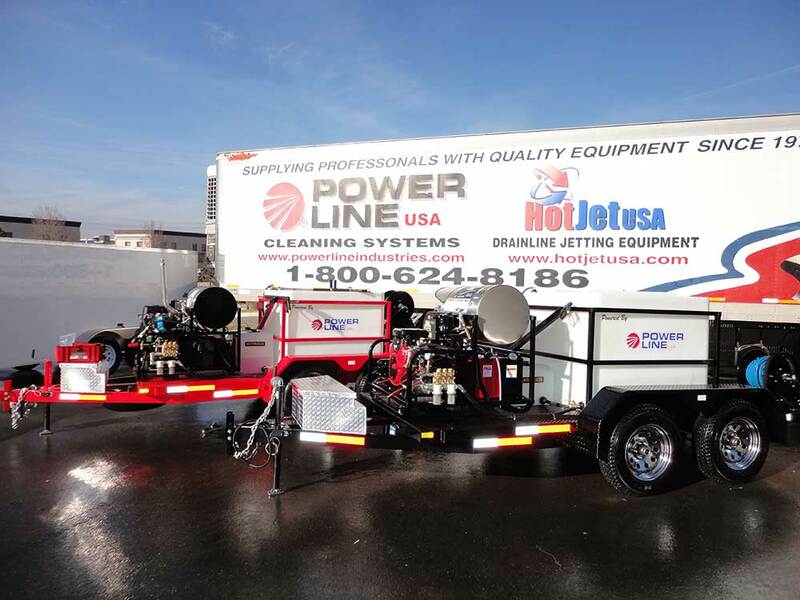 Our line up of trailer mounted pressure washers may be customized to fit your business needs. 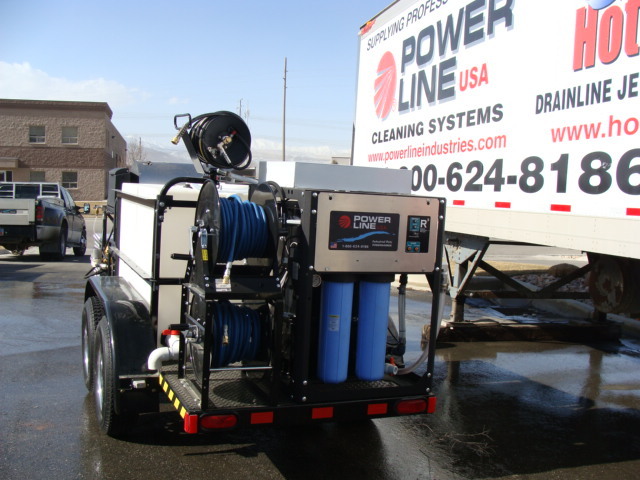 Attending one of our VERY POPULAR training courses will put your pressure washing business on the right track. Enclosed Trailer Power Washers will protect your equipment from the elements, give you storage for your other equipment and advertise your business! 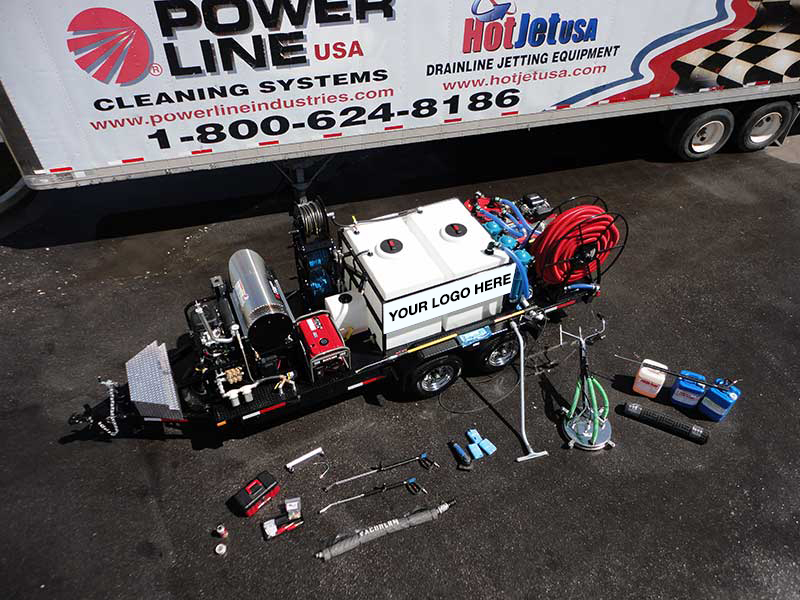 Our Power Wash Training Bootcamps are unparalleled in the industry with in class instruction, hands-on real life experiences, networking and marketing business strategies taught at every session. 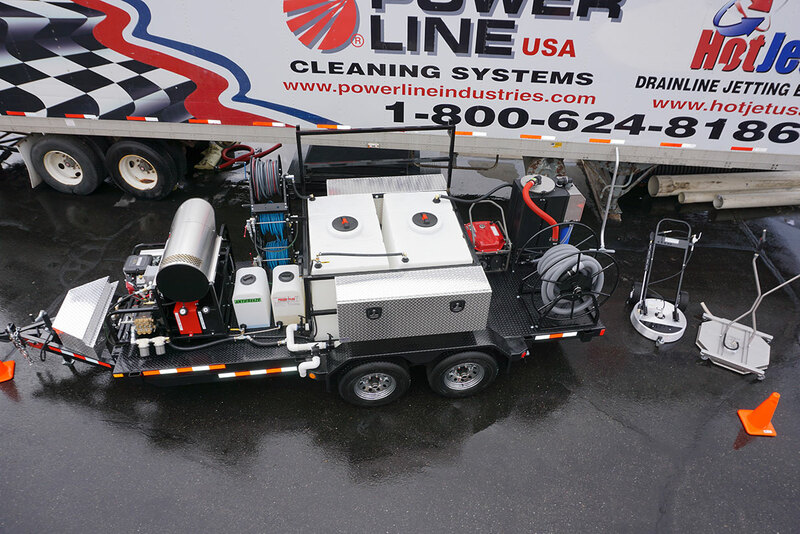 Let our 30+ Years of Pressure Washing Experience Help Provide You with the Right Equipment & Right Training for Starting a Power Wash Business! Starting a Power Washing Business works best with the support and expertise of a company with over 30 years in the power washing industry. 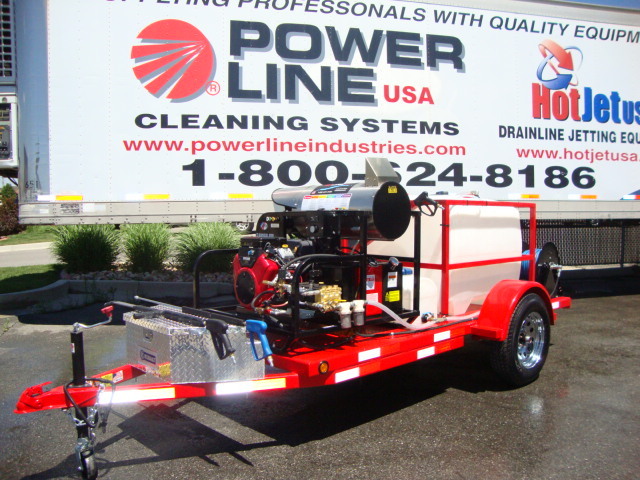 In the mid 90’s we began to build our own “skid” power washers and pressure washer trailer systems from the ground up. 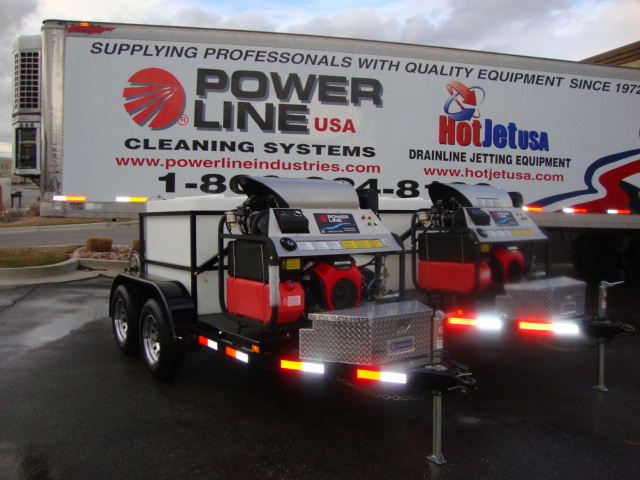 These have been industry proven to be the highest quality, best performing power wash units available! Our #1 goal is to build a quality-engineered power wash machine with operator safety, easy service, great performance and most of all at a great price! 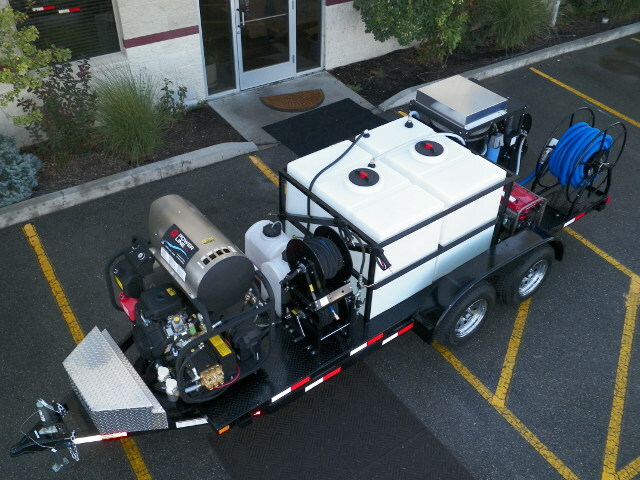 Call us today and let our 30+ years of experience help you decide which pressure washer will best fit your needs! 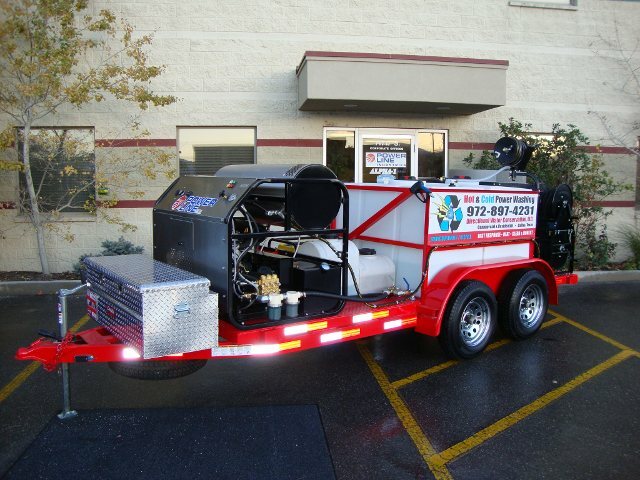 Start the Best Part or Full-time Business on the Planet! 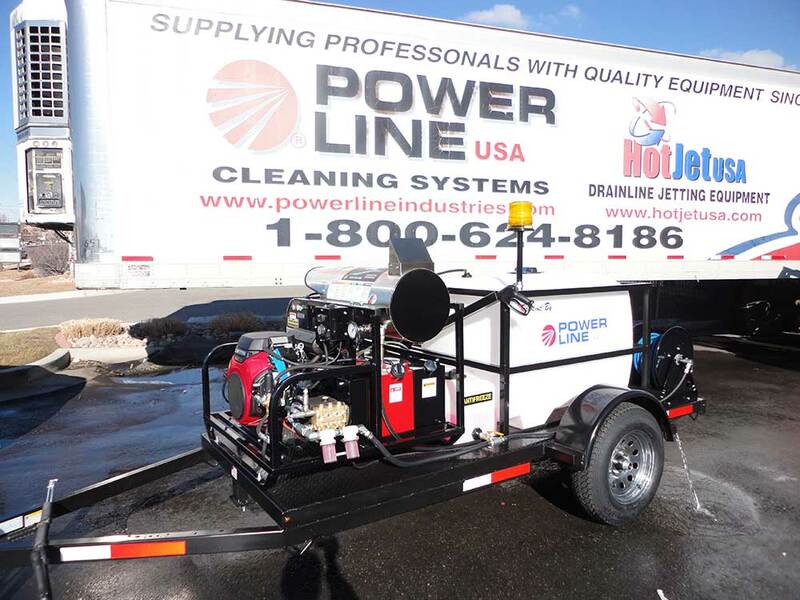 After over 3 decades of supplying power wash equipment to individuals and companies nationwide… We’ve learned what it takes in this industry to be successful. 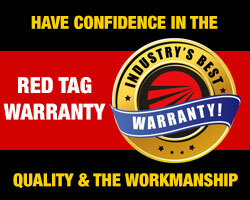 These 3 key ingredients combined with your desire to succeed can make a world of difference in your business. 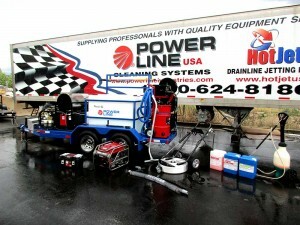 Power Wash Industries is the leader when it comes to starting a power wash business or pressure washing business. 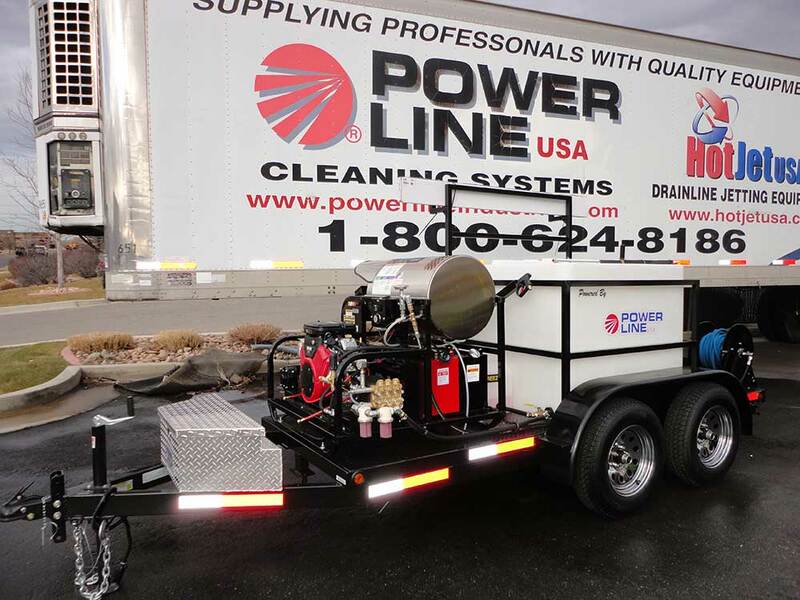 No matter which power wash trailer package you choose, we make starting a power washing business simple with our thorough power wash training and hands on classes. 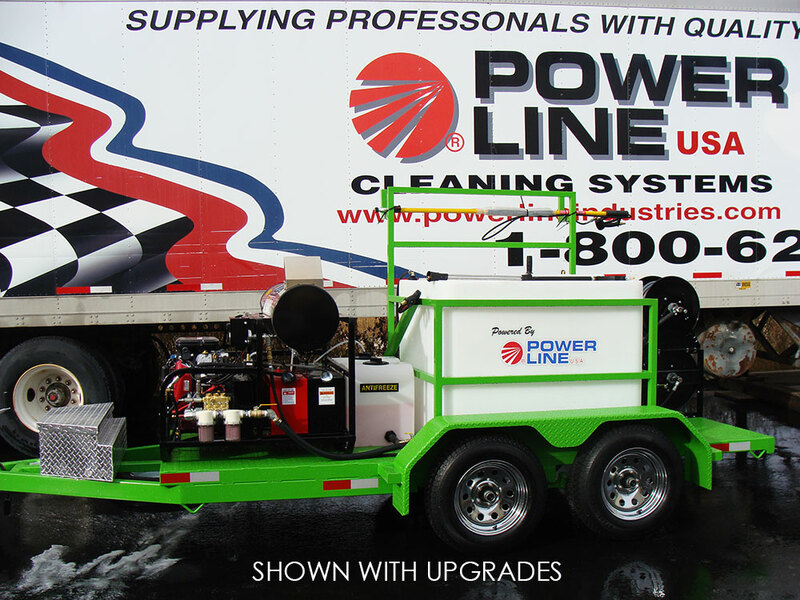 Now with over 15 years committed to making your power washing business a success!!! 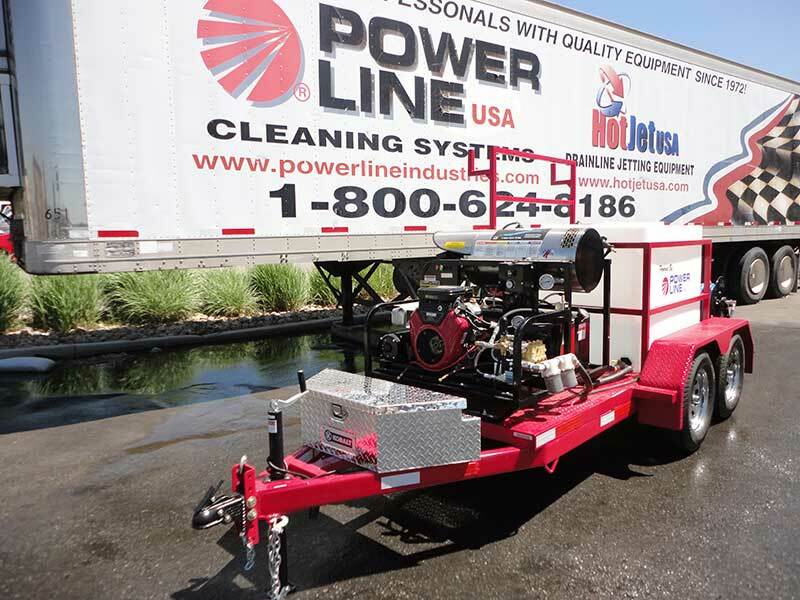 Utilizing the proper power wash trailer system combined with proper operation and marketing training, we make starting your power wash business a success . . . .
We have helped 100’s of people start their own power washing business. 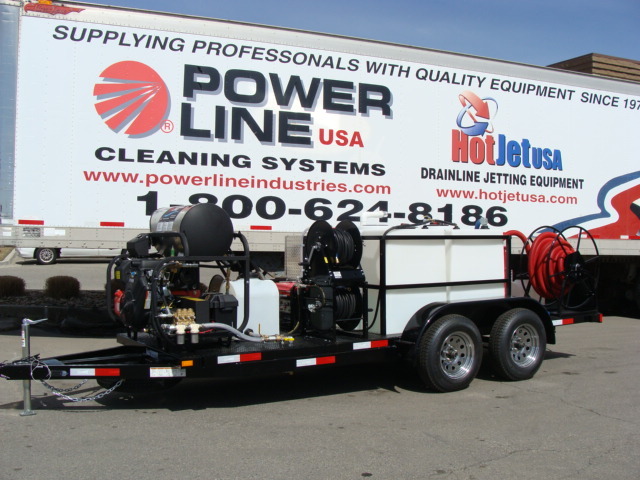 The TOTAL PACKAGE – LOADED! 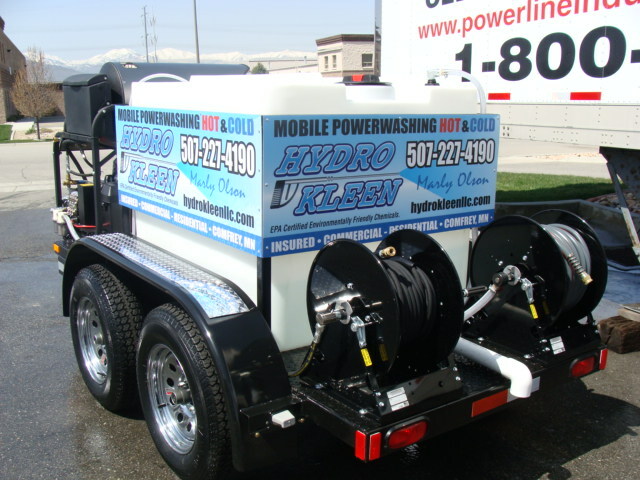 Don’t Let Your Dream of Starting a Power Wash Business Pass You By!